Marvel at the architectural wonders of ancient monuments that have weathered the ravages of time. Walk in to the holy precincts of the temple city & worship with the devout passion. Enjoy the local festive extravaganza. Drench in the lilting melodies of folk songs and enthrall yourselves with astounding dances. Step into a beautifully preserved luxury car and be driven in style to fairytale destinations. Engross your appetizing moods in sumptuous repast. Awaken to the roar of tigers, witness the revelry of dancing peacocks in City Wildlife centre Chandaka. Play with dolphins unraveling the beauty of leaping dances along your cruising boats across Chilika Lake, experience the maddening sight of colors with lakhs of migratory birds on Chilika. Sink in with the dreadful sight of giant crocodiles in Bhitarkanika. Behemoth the millions of turtles laying eggs in mass and creeping back to Bay of Bengal. Dine under the stars or by a crackling fire. Soothe your palates with the fabulous feasts at the stunning dining and wining venues. Enjoy cooking demos, pottery workshops, painting, tribes or adventure sports. Pamper yourself with a lavish massage or a dip in a one-of-a-kind pool. Come along with The Presidency pledging to an unforgettable experience. 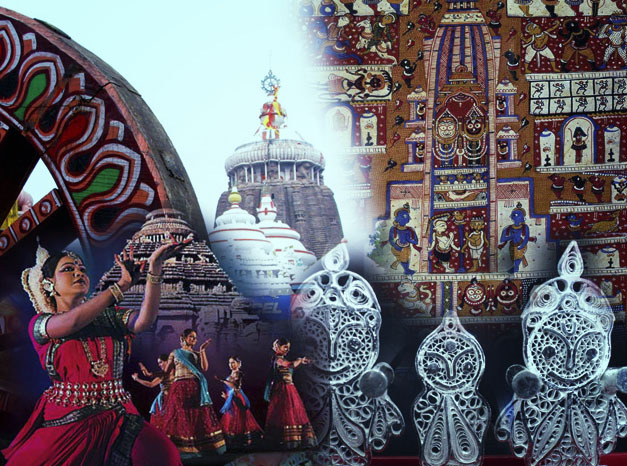 Odisha has more than 300 identified destinations covering nature, monuments, temples, tribes, traditions & culture.